FAYETTEVILLE, NC – Tim Tucker has always been a guy who keeps to himself. Growing up in Fayetteville, North Carolina, he was heavily introverted and often found it difficult to connect with other people – especially in situations where there were a lot of people, like parties or large gatherings. People would refer to him as the guy who would fly solo. But by high school, he discovered a natural ability for music. He was able to learn new instruments very easily, and his talent as a musician gave him a way to connect with other people in ways he was never able to before. For the first time in his life, he felt like he’d found his purpose. Today, the guy who used to fly solo is known as the artist named Zollo:, and his music is the kind that builds bridges and brings people together. He’s one of those rare musicians who can do it all – sing, compose, produce, mix, master … all of it. And when he creates something new, he isn’t that shy, introverted child from years ago. Instead, he loves to show off his musical creations to people. 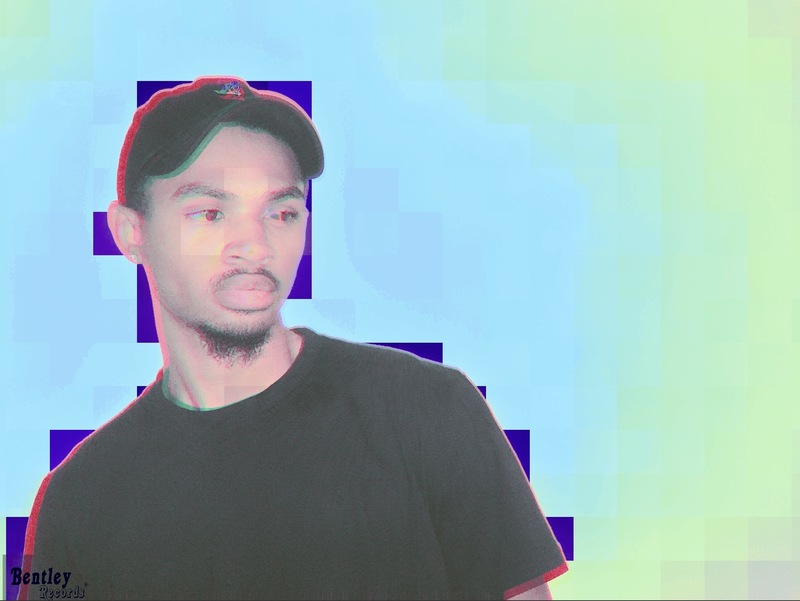 Most recently, the music he’s showing off is a five-song EP titled “Zollo:.” It’s a project that he said introduces who he is to the world through a diverse selection of songs that shows off what he can do as a musician. That’s followed up with “Cutting Up,” which Zollo: said builds upon the first song and also has a bit of a trap style to it though it fuses elements of R&B. It’s a song that he said is very visual and will be perfect for a music video that he hopes to release sometime this summer. The song breaks down what it means to be Zollo: and takes listeners inside the mind of an introvert. “Space Runner” is the third single on the EP and piggybacks off the second song as far as following in the R&B style. But true to its name, it also features a neo-soul, funky pop type of vibe with an older 1980s kind of twang. It’s a song that talks about relationship issues in such a way that Zollo: said anyone could relate to it. The fourth song on the EP is “Early Hours,” which is all instrumental and is Zollo:’s attempt to use music to paint a picture of how he feels in those hours when the sun first rises and the world is fresh. The EP ends with “New Season,” which celebrates all the things Zollo: loves about hanging out with friends and family and nods to the traditions and heritage of his extended family. It samples Gospel singer Israel Houghton’s song “New Season” on the chorus.